There's a Cavazza wine for every moment, every taste and season. Find yours! 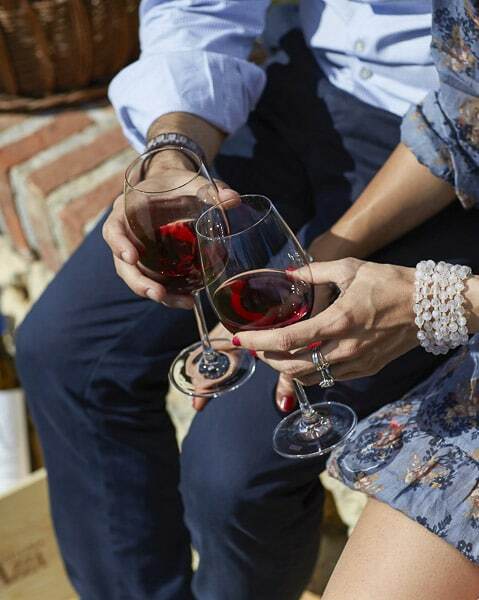 Nearly a century has passed since the first generation of Cavazza winemakers began to write the first chapter of our story; the story of a vineyard, that is also the story of a family, of a land and of a wine. Our origins are rooted in people, joined together like the branches on our vines. This is what makes Cavazza unique. 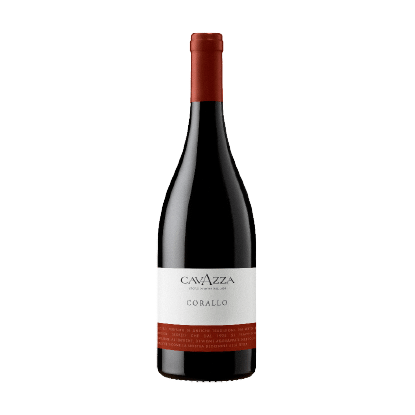 There’s a Cavazza wine for every moment, every taste and season. Find yours! 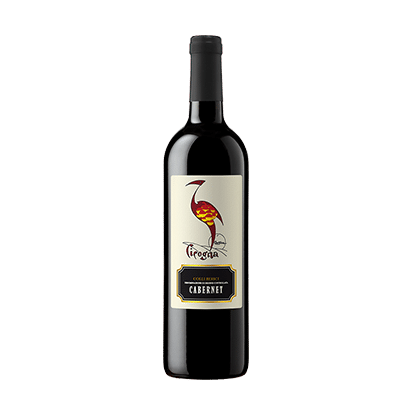 I'd like to receive Cavazzawine.com updates and news. You can unsubscribe any time. We strive to produce a high quality wine in order to protect our landscape and our territories.